GET BACK TO YOU IMMEDIATELY. With 10 years of servicing Photocopiers, we employ the best highly qualified Local Photocopier Technicians Australia wide, We first try and help solve the problem over the phone, if we determine a service call is needed, a Technician will be dispatched on-site. With over 10 years of servicing Photocopiers, we employ the best, highly-qualified Local Photocopier Technicians, Australia wide. We first try and help solve the problems over the phone, if we determine a service call is needed, a Technician will be dispatched on-site. Our devoted and reliable care and advise made us popular with a base of strong and loyal customers using our Photocopier servicing Australia wide - we service Photocopiers with passion and care ensuring the best and most cost effective solution repairing your equipment Today. 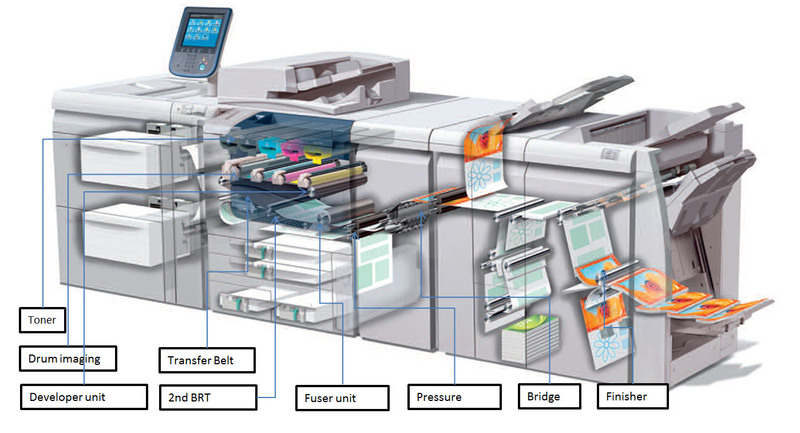 Expert photocopier and Printer technicians servicing all metropolitan areas in Australia wide. Melbourne, Richmond, South Melbourne, Port Melbourne, Southbank, South Yarra, St Kilda, Hawthorn, Narre Warren, Hallam, Oakleigh, Caufield, Prahran, Dandenong, Keysbourough, Noble Park, Mulgrave, Chadstone, Pakenham, Cranbourne, Frankston, Box Hill, Clayton, Sunshine, Werribee, Geelong, Knoxfield, Endevour Hills, Coburg, Keilor, Broadmeadows, Melton, Tooradin, Ringwood, Belgrave, and many more.